Indonesian citizen, President Commissioner of the Company since 12th November 2018. 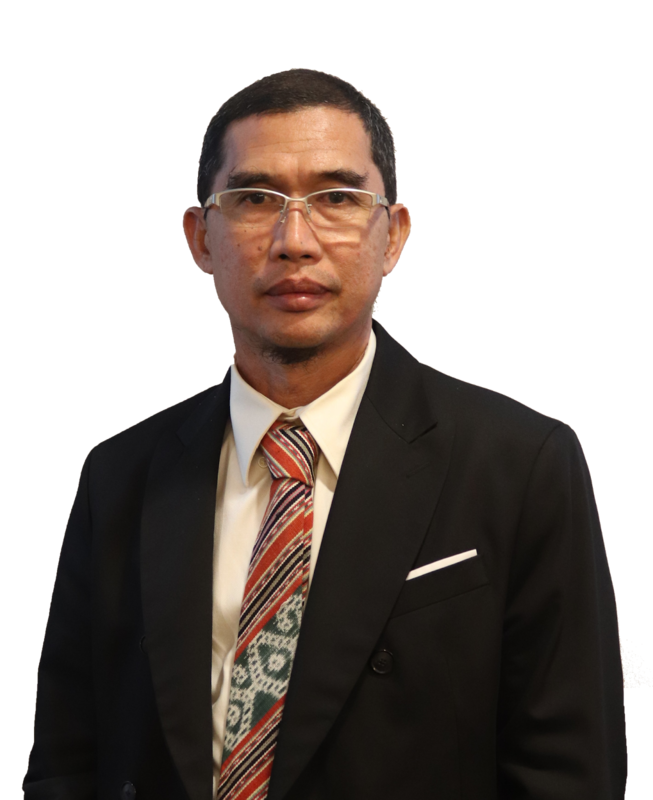 In addition, he is the President Director of PT Berkah Bumi Ciherang since 2011 and the owner of Sangkuriang restaurant. 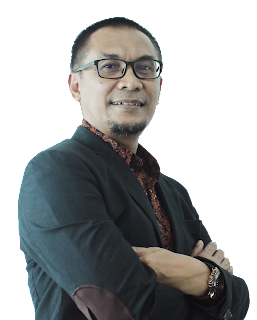 Herdis Sudana began developing his business since he was still young and has held several important positions, among others: President Director of PT Berkah Bumi Ciherang Mandiri (1995-2010) and President Director of PT Berkah Ciherang Abadi since 2010. He finished his study in technical vocational school. 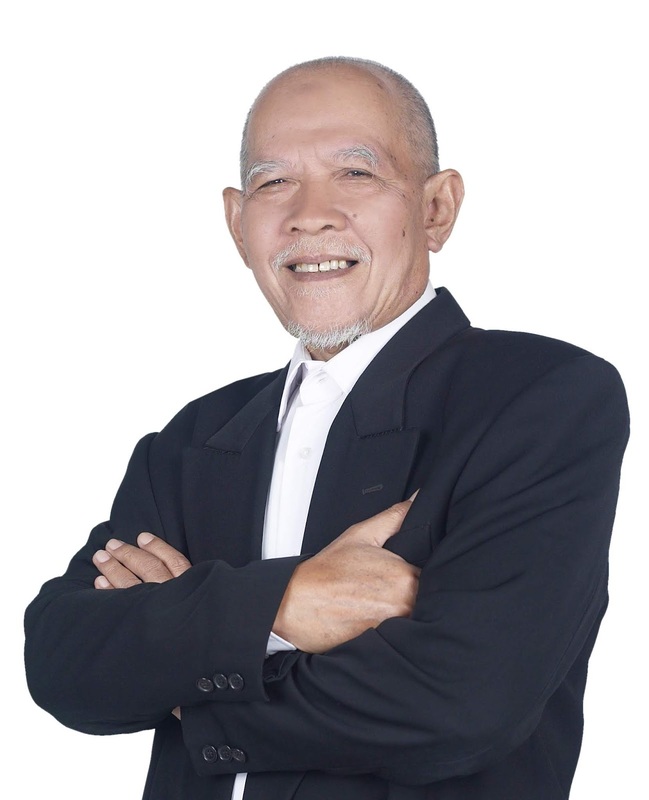 He has more than 30 years of experience in infrastructure and mining. Indonesian citizen. Experienced more than 28 years in banking. She was Head of First & Head of Product Development at QNB. Regional Head of Priority & General Banking at Standars Chartered. Asset Vice President at Lippo Bank and Deputy Manager at BCA. An Indonesian citizen. Experienced more than 35 years in the field of capital market. He has served on the capital market Supervisory Agency (BAPEPAM). Director of the Association of securities Companies (APEI) Indonesia, a Commissioner of PT Trimegah Securities Tbk (TRIM) and Commissioner of PT Dyvacom Intrabumi Tbk (DNET). He also actively follow the activities in the development of the Indonesian capital market. Asep Sulaeman Sabanda, Indonesian citizen. 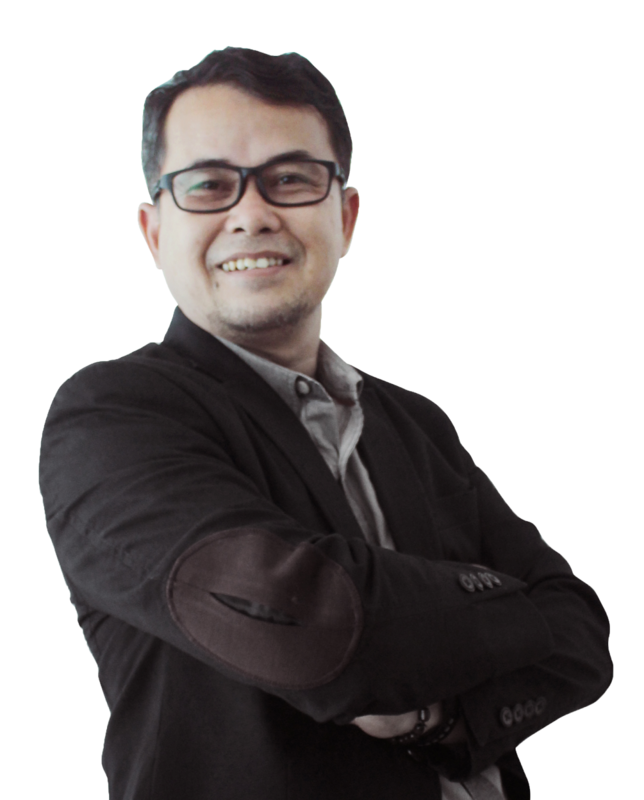 He presently sits as the President Director of PT Sumber Energi Alam Mineral (SEAM GROUP). He works tirelessly and passionately to manifest “total value added project” for Indonesia. He wishes contribute the best and the most efficient products to the world whilst maintaining harmonious and mutually beneficial relationship with local people and more importantly the environment. He enjoyed elevated success in his poultry business, including inauguration of his chicken farm by 3 ministers in 2006 and honourable mentioned of his farm as the “model” by Al Gore (45th US Vice President). Later in 2006, Asep also ventured his business to natural resources, starting in heavy equipment rental, forestry and mining in South and East Kalimantan, leading to his current success. 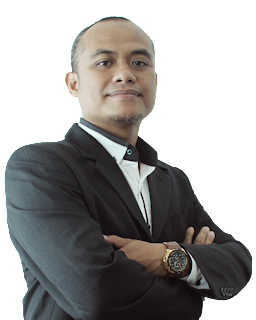 While he is only a graduate of a Modern Islamic Boarding School “PM Gontor” which equivalent to high school, Asep is an avid learner. He combines the newest insights and daily practise in the business he is in – from poultry to mining, making him the well sought and respected expert. Asep is a recipients of numerous awards including Asia Pacific Most Outstanding Entrepreneur of the year (APEA Award, 2008) and Young Entrepreneur of the Year (Ernst & Young, 2006). Asep now resides at rural Subang regent. He is known as “Pak Haji” reflecting his activity to remain close and commitment to contribute to his regent. Asep is committed to the business not only for money but to create a substantial and sustainable legacy to the people and the country. Jangkung Suwarno is Indonesian citizen. He has more than 25 years of experiences in coal mining and working knowledge in relevant fields, including finance and accounting management and financial engineering. 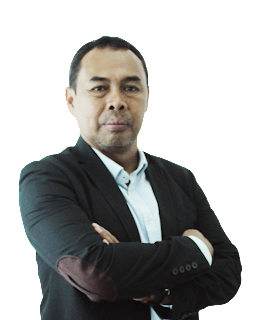 He has hold string of strategic positions at notable mining companies, including PT Global Agung Pratama, PT Saka Putra Persada, and PT Pamapersada Nusantara. Nanang Komar is Indonesian citizen. 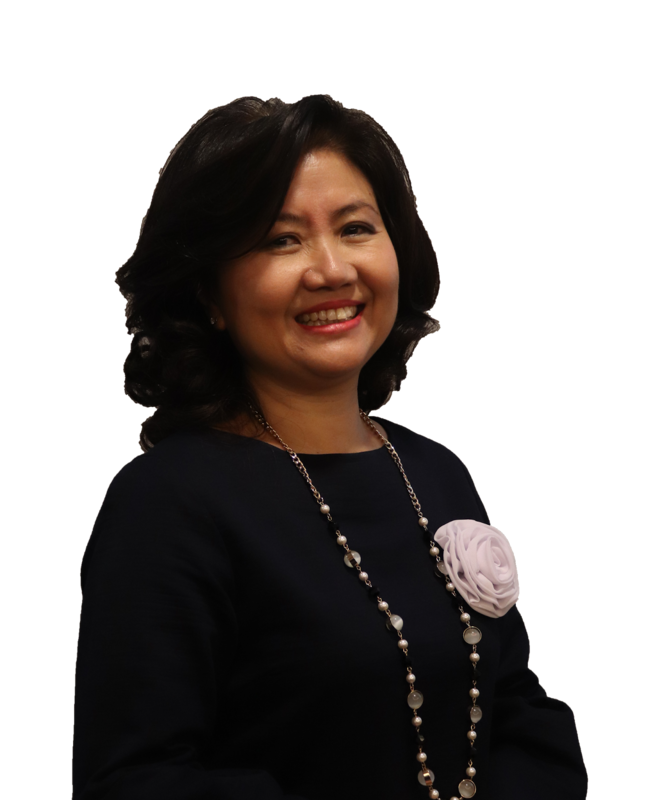 Nanang presently sits as the Development Director of PT Sumber Energi Alam Mineral (SEAM GROUP). He brings years of experiences, expertise and insights from the mining industry. He currently serves as a special staff of Sabanda Corporations for palm plantation projects, construction, coal mining, and industrial forest. Previously, he also spearheaded the Sabanda Group’s project for construction project, goal mining, and industrial forest in Sungai Danau (South Kalimantan), Penajam (East Kalimantan), and Muara Wahau (East Kalimantan). He had also served as a director at PT Sumber Energi Alam Lastari and PT Bangkit Mitra Nusantara. Rahmat Sukarna. More than 25 years of experience in infrastructure and mining operations. graduates from Bandung Institute of Technology, majoring in geological engineering. His professional career began in 1990 as a geologist at PT. Aneka Tambang (Persero). Since 1992, he joined PT. Pamapersada Nusantara (PAMA), a subsidiary of PT. Astra International, he joined with PT. SIS, group company of Adaro for 4 years, During his career, he has been awarded in occupational health, safety and environtment (zero accident, SMK3) several times fromThe Indonesian Goverment which submitted by The President of The Indonesian Republic in the state palace.